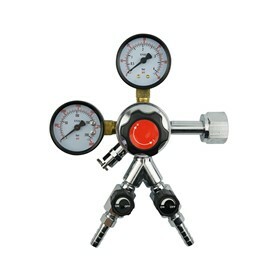 This Body made of brass. 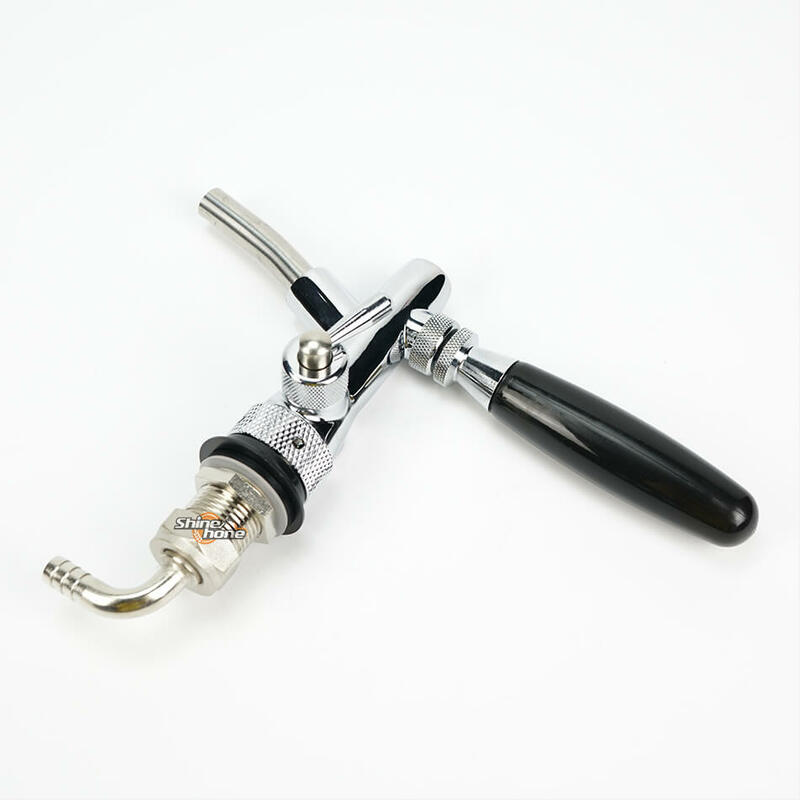 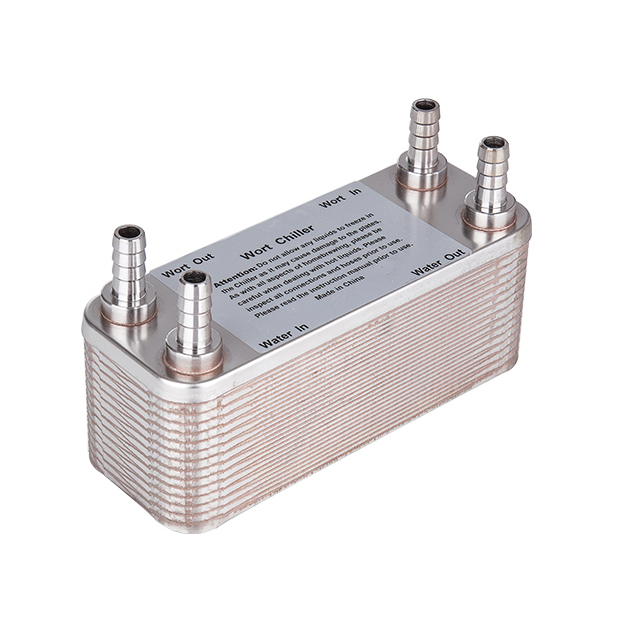 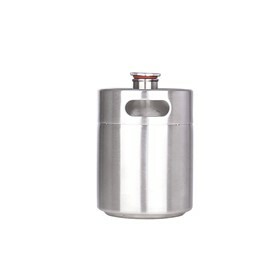 Perfect for wine, ciders and other high acidity beverages. 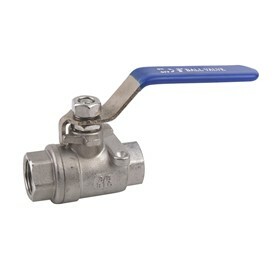 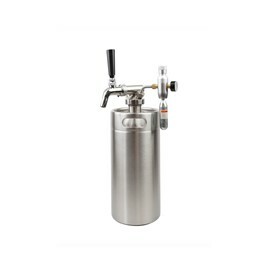 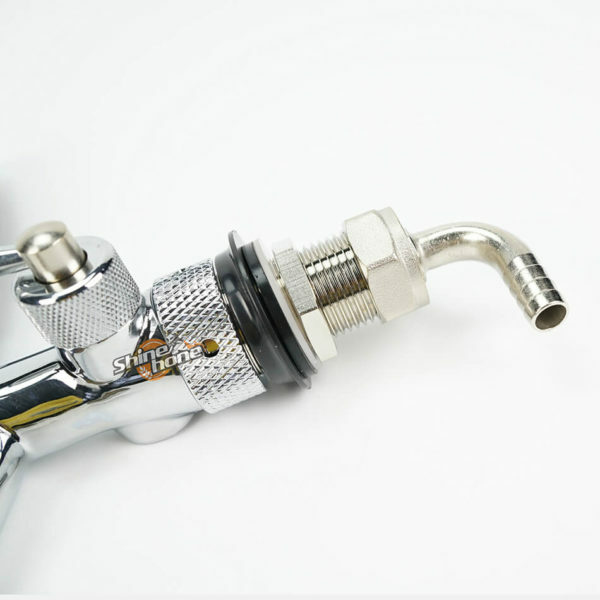 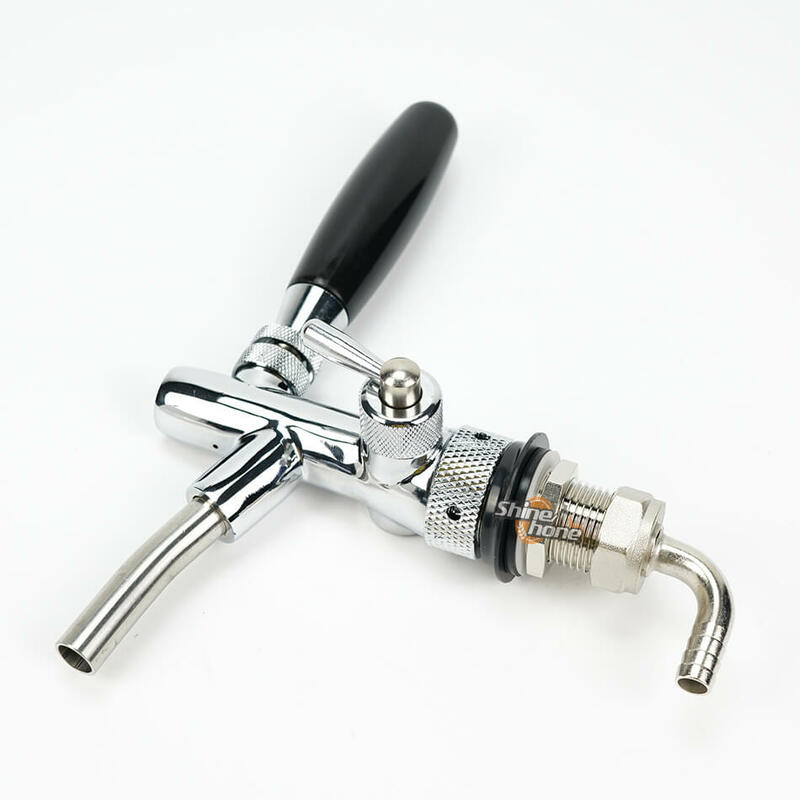 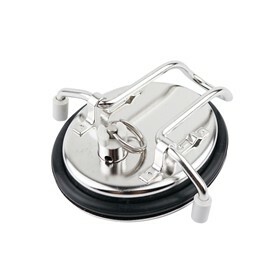 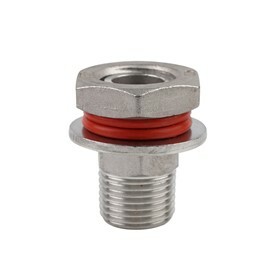 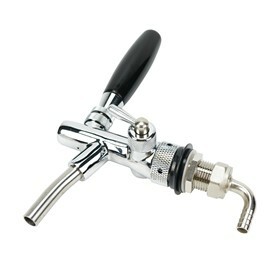 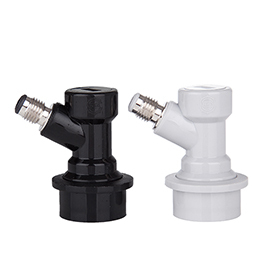 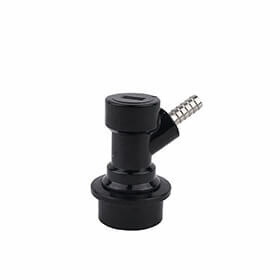 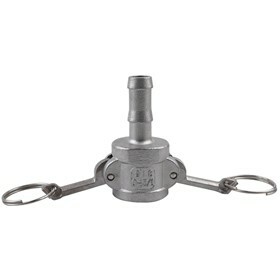 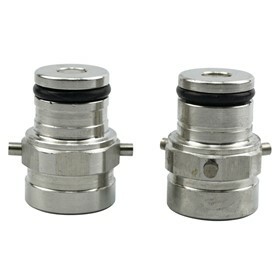 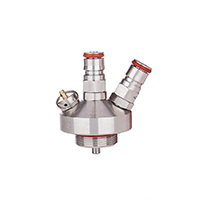 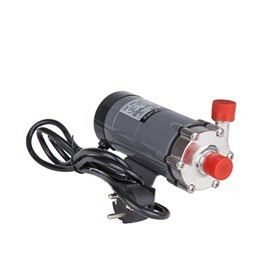 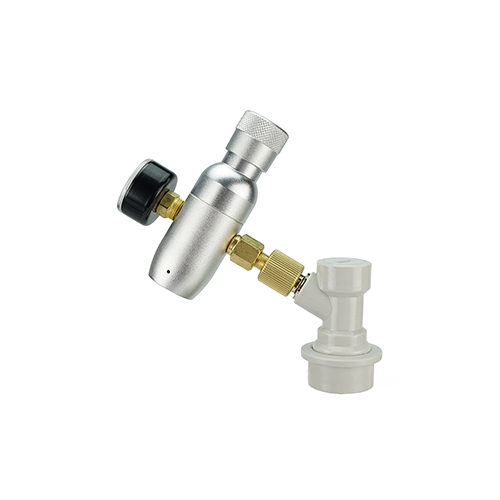 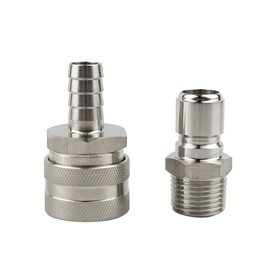 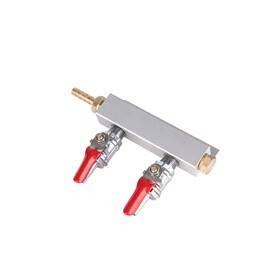 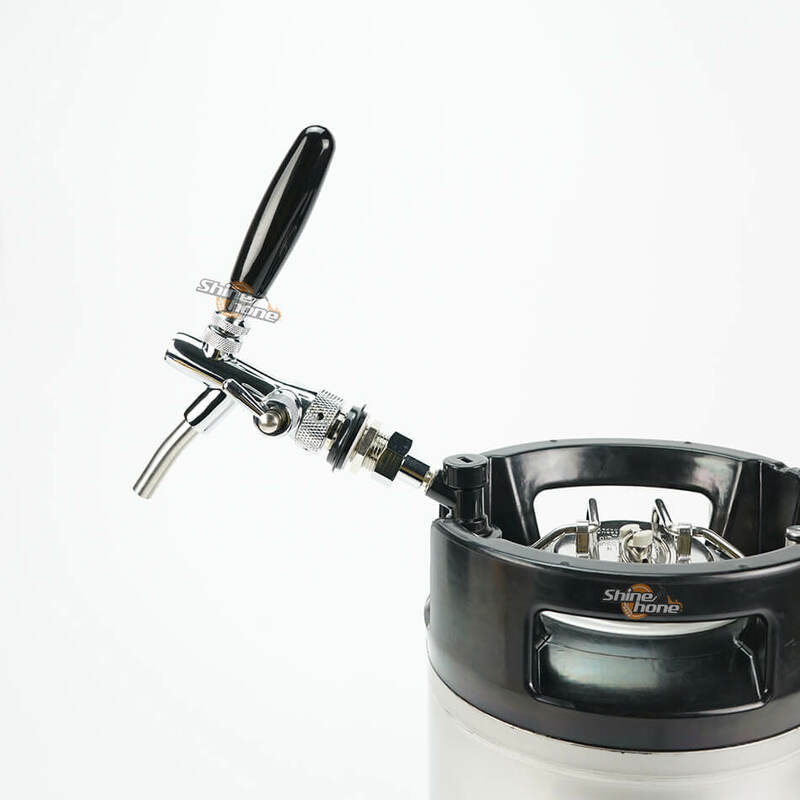 It will work with both home brew and commercial keg systems, work with shanks and towers, Use with a faucet adapter and attach it right to your home brew keg disconnect. 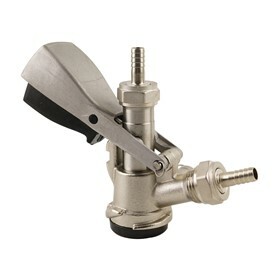 Faucet lever made of brass. 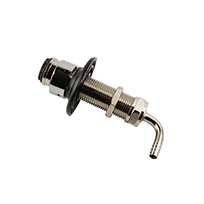 Faucet shaft made of brass. 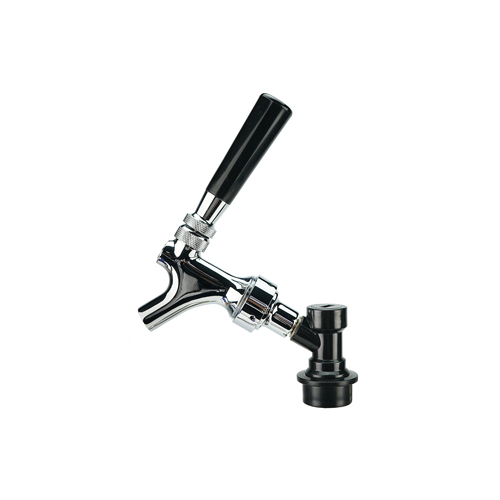 Body Thread: 1 1/8″ – 18 Thread (North American Beer Industry Standard). 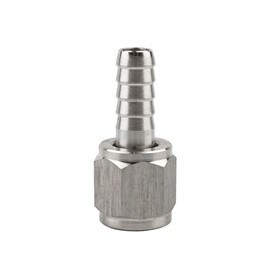 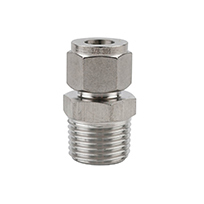 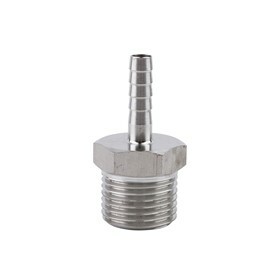 Lever Thread: 3/8″ – 16 UNC (Unified Coarse Thread).